Liquitex Professional Paint Markers are professional-quality waterbased acrylic markers for artists. Permanent and lightfast, they're formulated using artist-grade pigments and come in a range of 50 colors, including iridescents, fluorescents, and transparents. Color Swatches created using full strength and were applied on glass material. 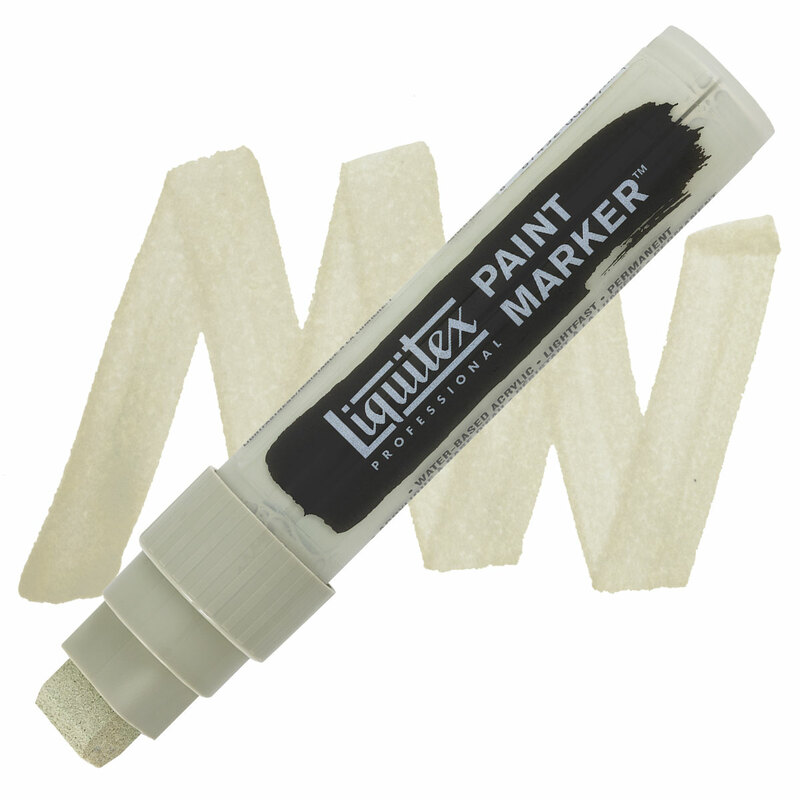 ® Liquitex is a registered trademark.